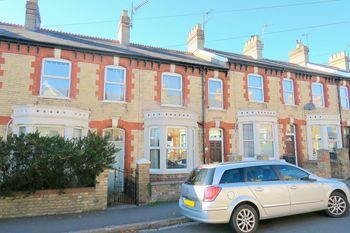 A 3 bedroom Victorian home with 3 reception rooms, gas central heating, and double glazing. Offered with Vacant Possession. EPC - D.